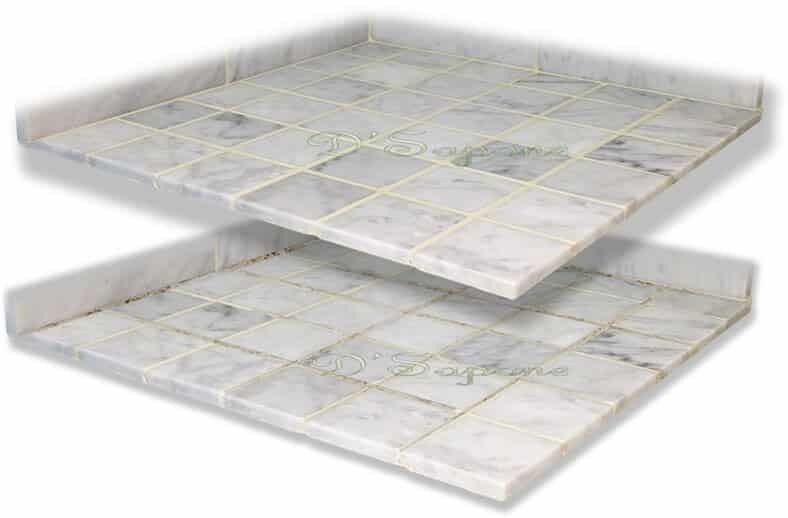 If you are striving for a sleek marble floor with little effort, then you have landed on the correct site. 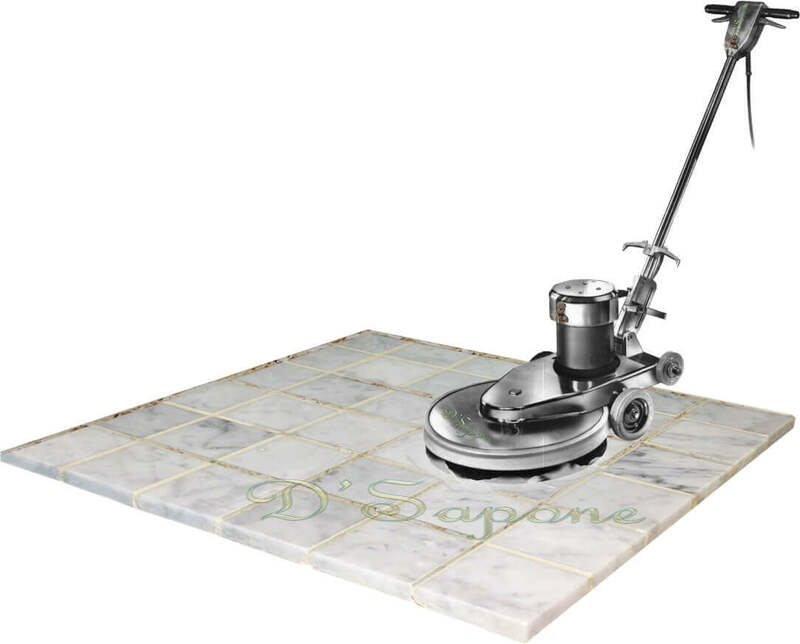 Our artists provide the best marble cleaning service in Atlanta. If your marble has been etched by acid cleaners, we can bring it to life. 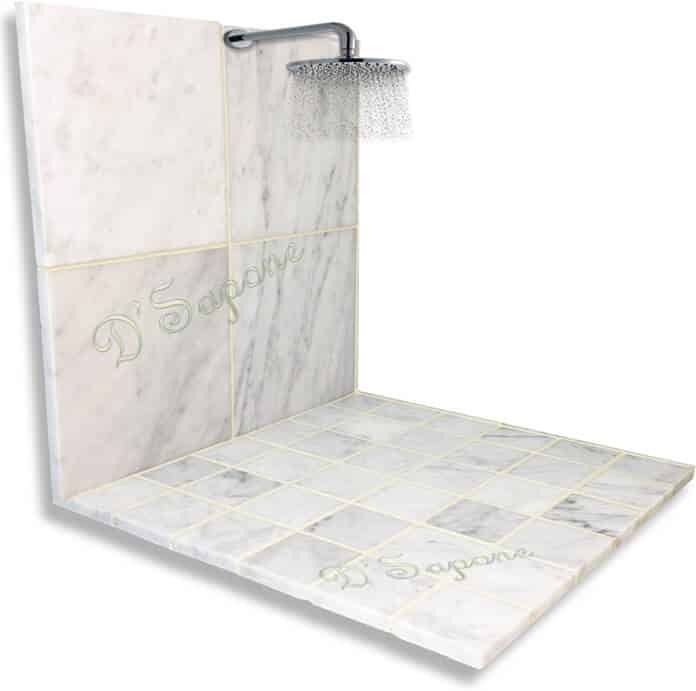 Notice, how our artists have wonderfully performed a marble cleaning service in Atlanta, making the shower look sleek. We not only focus on cleaning the shower, but we also prevent soap scum and water from etching and staining it. We offer a 5 year labor warranty on our ‘Healthy Shower’ service. Sealing marble. After cleaning process. Maintaining marble stone is nothing short of a burden, if it is not sealed. 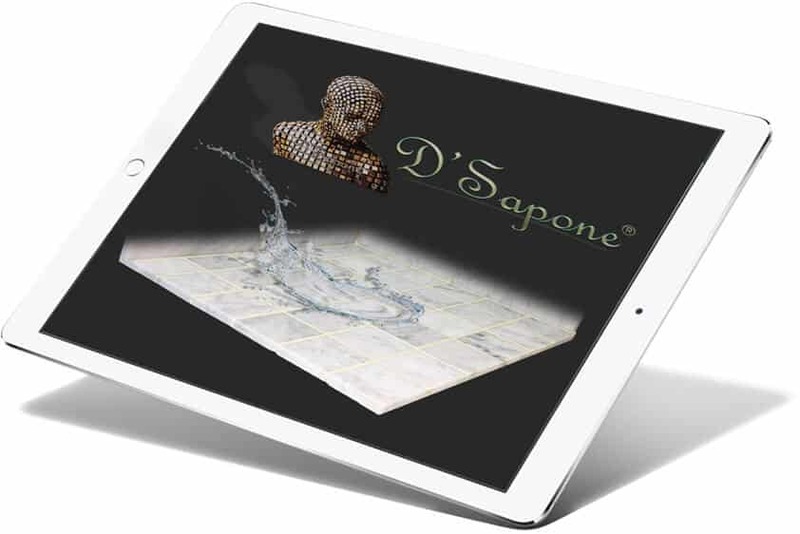 We seal marble with a quality sealer, delivering a bold hydrophobic experience to the surface. Our sealer prevents it from etching, staining and absorbing moisture, giving birth to mold. Grout is a cement based material that absorbs moisture, causing stains and the growth of mold and mildew. It fills the gaps between marble tiles. After your marble is cleaned, the grout lines still may have stains. We apply Caponi® – a titanium resin solvent color seal to the grout with 100% uniformity. Trying to keep the unsealed marble stone clean is a very tough job, as it is porous and allows liquids to stain it. 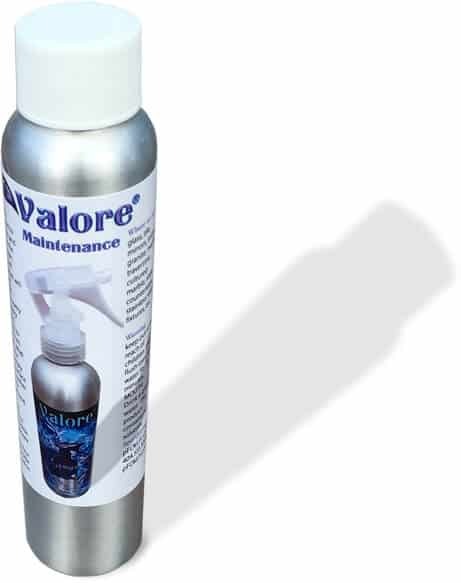 After we seal your marble, you can maintain its sheen very easily with Valore – a maintenance cleaner, keeping the stone always elegant. We offer a 5 year labor warranty on our stone restoration service, if it is maintained with Valore. Marble cleaning service in Atlanta. Marble cleaning is an art. 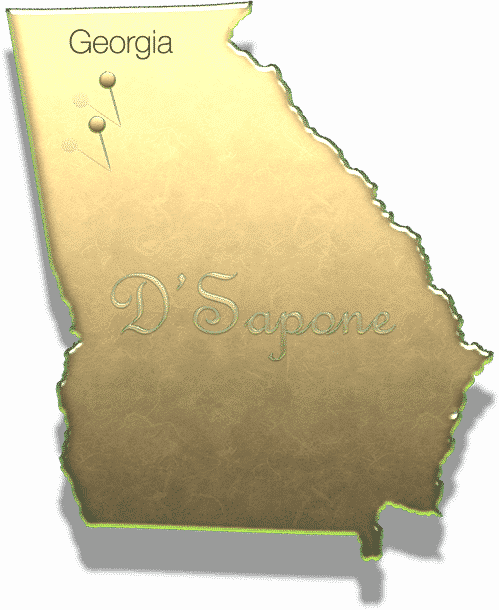 If you wish to have it look and stay new, call your D'Sapone® artist and schedule a free estimate.